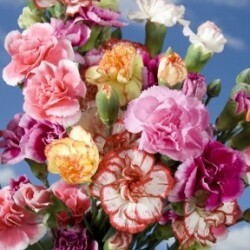 Assorted Mini Carnations There are 2 products. 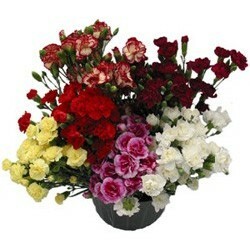 Growers assortment of 3-5 different colors. Pack: 15 Bunches.